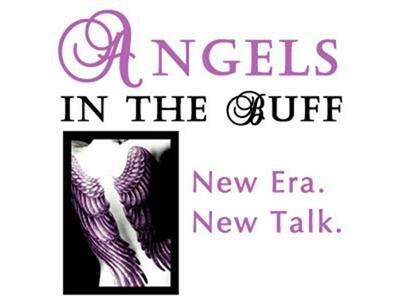 This is “Angels in the Buff”, a lively and engaging hour filled with the wisdom and laughter of two dynamic women, who are both connected to the Angelic Light Stream dimensions of love and frequency in very different ways. We're 'Off the Cuff' in this episode where we'll be taking live callers and talking about what's on our hearts and minds with interaction from the Angels themselves. Our favorite format because we take callers live - so get your questions ready for Jenny and the Angels!